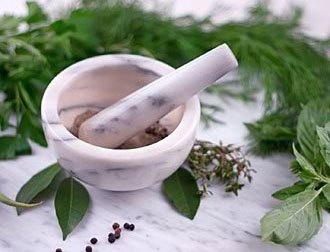 Jing Wang studied Traditional Chinese Medicine and Western Medicine at Heilongjiang Medical School of Traditional Chinese medicine in Northern China from 1977 to 1982. After graduation, she had worked in internal medicine, paediatric and gynaecology departments in a general hospital for more than six years, and was highly appraised by her colleagues and patients alike for her aptitude and abilities as a practising doctor. As the consequence, she was the first of a few to be promoted to Doctor in Charge among her peers of more than three hundred in 1987. She came to UK in 1988, has practised Acupuncture and Chinese Herbal Medicine in the UK since 1990. She has continued her pursuit in the best practice with various new needle methods in order to improve the effectiveness of treatments. 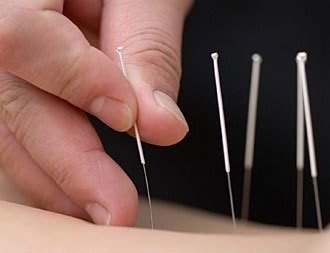 Established in 1985, West Terrace Clinic offers acupuncture and Chinese medicine treatments to a wide range of medical conditions as listed in the Treated conditions . 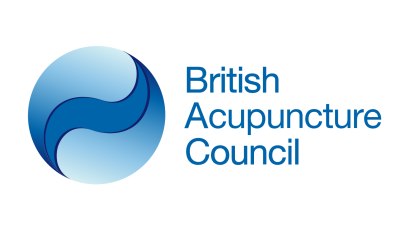 Jing is a practitioner of acupuncture and Chinese medicine with a university degree in Chinese medicine and a member of the British Acupuncture Council since 1995, has more than 36 years of work experience since graduation from university, and worked in the clinic since 1999.